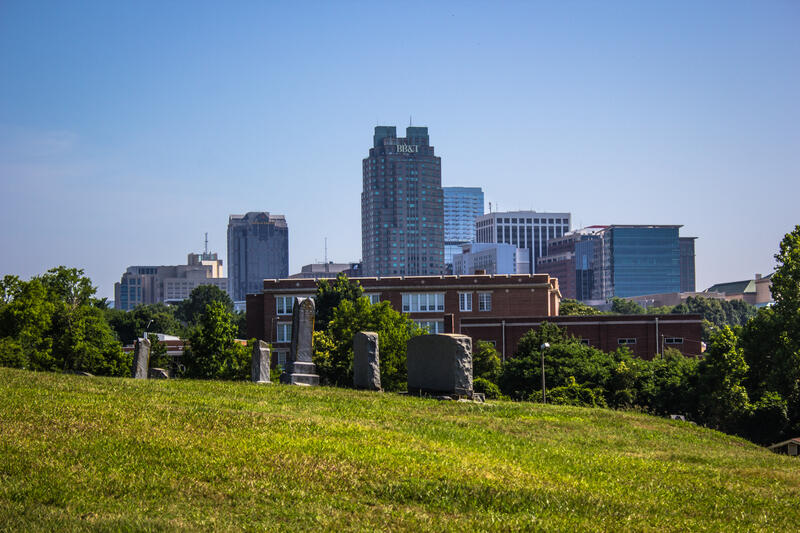 In the 1872, the City purchased 11.5 acres of property to provide additional public burial space for Raleigh's black residents. Additional burial land adjacent to the original parcel was acquired in 1895, 1912, 1914, 1926, 1945, 1947, and 1956. In 1977, the City opened Mt. 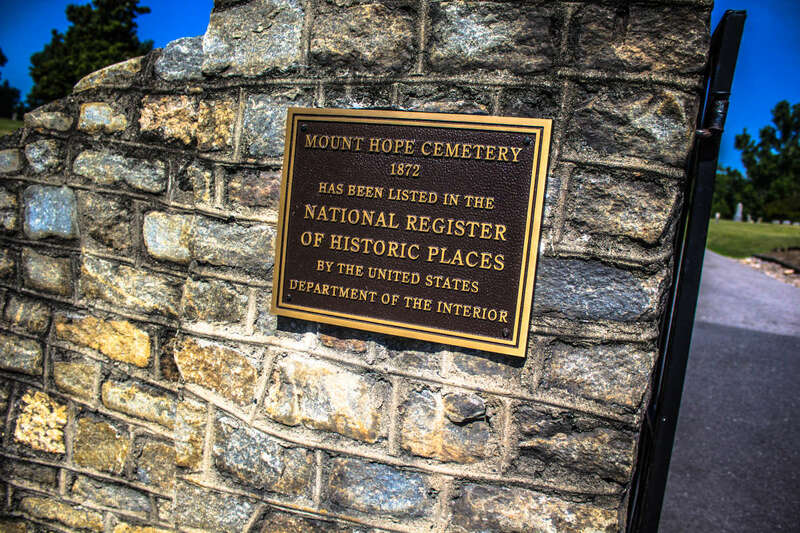 Hope Cemetery to all races for burial. In 1989, the Raleigh City Council reversed its plan (dating back to 1963) to abandon the cemetery once filled and dropped interment prices. Records of interments, dating back to mid 1937, are maintained by the current Cemetery Supervisor, Danny Morgan. Among the more than 7,000 buried are Rt. Rev. Henry Beard Delany (1858-1928), Bessie Delany (1891-1995), Sadie Delany (1889-1999), William Henry Fuller (1877-1961), James H. Harris (1832-1891), Calvin E. Lightner (1877-1960) and Dr. Albert W. Pegues (1859-1923).